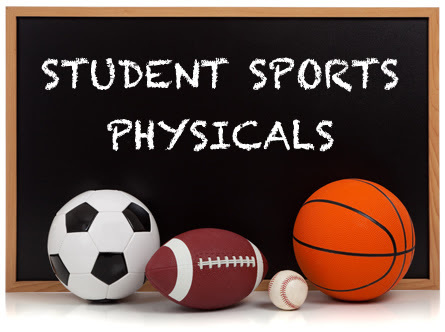 Holy Cross School will be offering student physicals (for upcoming school year athletics) on Thursday, May 16, from 6:30-8:30 p.m. Physicals will take place in the Holy Cross School Clinic and adjoining hallway. The cost is $10.00. Paperwork can be completed upon arrival. Sports physicals are no longer offered at CLHS, so this is a good opportunity to get yours. Make sure that you pick up one of the CLHS physical booklets by our athletic office. "$10 Sport Physicals at HC" only.